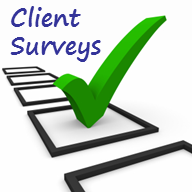 Can you deliver a better client experience? While most of us believe we are doing a great job with our clients, there is almost always room for improvement. With technological advancements and increased competition, strong client relationships will be even more important for business success, so this is a crucial area that needs attention. Read a Financial Advisor article written by Mike Byrnes while attending as a speaker at the Financial Planning Association’s annual conference in Chicago, Illinois. Get advice on how to elevate client service and other interactions to get clients to talk more about you and your organization. Why focus on the client experience? 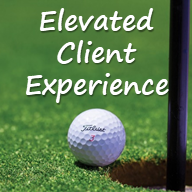 How do you continue to elevate the experience? Is there more than just meeting the expectations of clients? 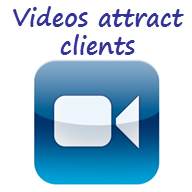 Need help strengthening your client relationships and potentially getting more referrals? 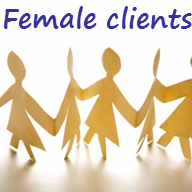 Reach out to Byrnes Consulting for proven advice.